Boat is located in Boynton Beach,Florida. 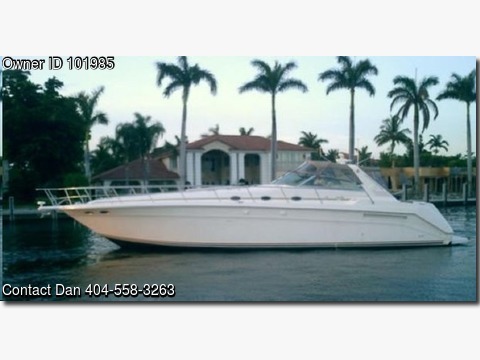 Please contact the owner @ 404-558-3263...Original owner vessel in excellent condition! Gel coat shines as it has been polished regularly throughout the years! Pride of ownership is evident as you step on board! She shows better than much newer vessels and has been maintained and loved all of her life by her one owner! A must see for the express buyer! !